To say someone is honorable is a compliment of the highest degree. It is an abstract concept used to describe worthiness and value in people, organizations and even nations. We apply the term sparingly (for good reason) and even in the abstract, we know what being honorable means. Some assume the label by reaching an official position that anoints them with the title such as a magistrate or dignitary. When honor is applicable to a position, it is assumed that the individual has earned the title and thus, is honorable. Caution must be applied, however, because some individuals obtain an honorable position, but do not meet the expectations that accompany it. The phrase, “Respect the position, but not the man” is a great illustration of this concept. I tend to think of honor when applied to professions or positions in the context of the responsibility bestowed upon them. Those who serve the public at large and whose actions and decisions affect a large multitude would be an example of such. Thus, it is applicable that judges and dignitaries are deemed honorable. But what about the profession of policing? A police officer is the first line of defense for our nation. Think back to September 11, 2001. The police and the firefighters were on the front line during that terrorist attack – not the military. 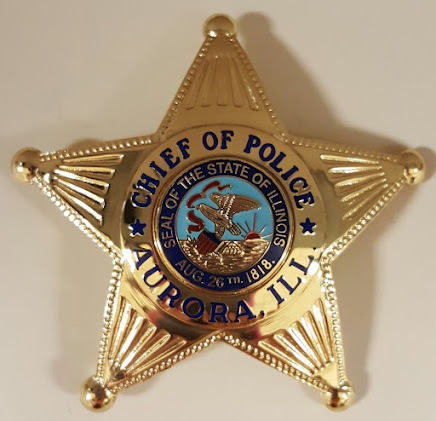 Seven Aurora police officers jumped into an icy pond last weekend after a car ran off the road and was submerged. They didn’t do it for recognition or accolades; they did it because they value human life and they were in a position to be able to assist. That is honor, my friends. 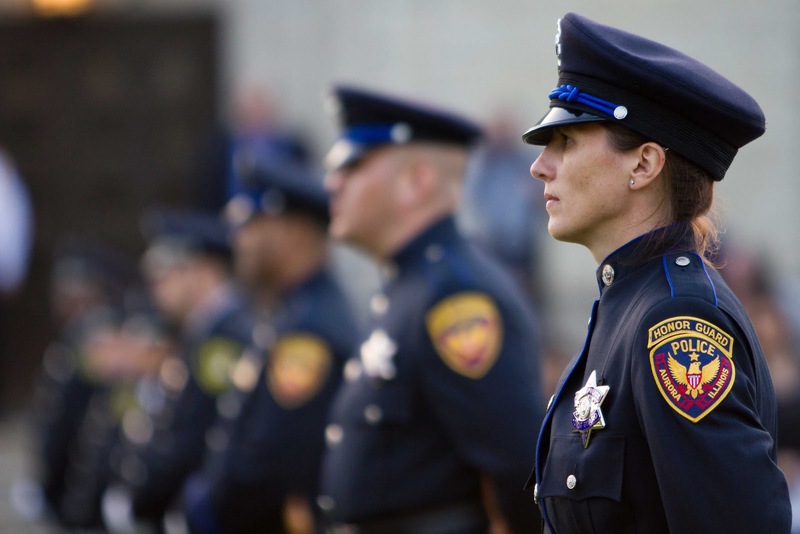 In the course of their tour of duty, police have the power to take away a person’s personal freedom with the United States Constitution as their guide. Given the awesome responsibility that befalls police officers, it is only fitting that they see themselves as noble and honorable. When we begin to understand the power that accompanies responsibility, we begin to see our own worth. As in the self-fulfilling prophecy, when we are seen in a certain light, we begin to act accordingly. When we don’t value our own worth or see ourselves as honorable, we tend to act dishonorably. In fact, I believe that those who tarnish the badge and violate the public trust don’t consider their responsibility to others. Those are the few who only act with their own interests in mind. When this occurs, they discredit themselves, but more so, our profession. Had they thought of themselves as honorable and noble, perhaps they would have taken their responsibilities more seriously. Honorable individuals are guided by a moral compass of integrity and harmony with their actions. With that in mind, each one of us, in our respective positions, can act with honor. Ordinary teachers in Sandy Hook performed extraordinary feats and acted honorably. On a daily basis, people with no formal title act with personal dignity and character. When a coach teaches their players that winning gracefully is just as important as losing gracefully, they are instilling a code of honor within their players. Each lesson we give our children about responsibility, commitment and integrity builds their self-esteem and instills in them that being honorable matters. Every human has within them the propensity to exhibit honor and nobility at any given moment. Nobility and honor lie within all of us and it is within these moments, where we make a conscious decision to do what is right instead of what is popular that define us as human beings.